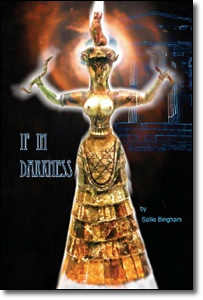 Sallie Bingham’s third book of poems, dedicated to her mother, is fronted by an image of the Cretan Snake Goddess, the powerful and mysterious Neolithic goddess whose meaning has never been discovered; likewise, these poems range from simple praise of natural beauty to the painful paradoxes of intimate relations. 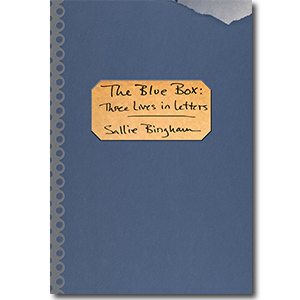 Bingham’s poems offer beauty but no easy answers. — Joan Logghe, President of New Mexico Literary Arts.